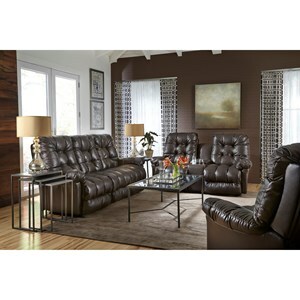 Adorn your living room with this comfortable reclining sofa. It feature premier cushioning fibers to produce unmatched comfort and durability. 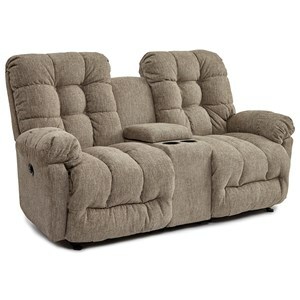 There are plush rolled arms, exterior reclining mechanism and removable backs.. 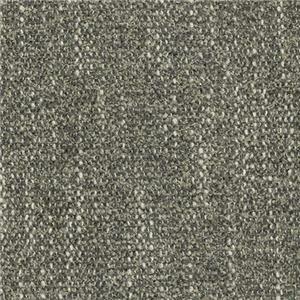 Available in over 700 fabrics to choose from, you can make this sofa your own. 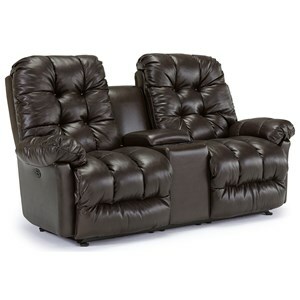 So sit, back and relax in this motion reclining sofa. 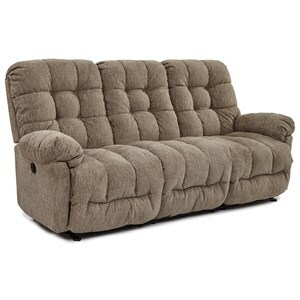 The Everlasting Power Reclining Sofa Chaise by Best Home Furnishings at Hudson's Furniture in the Tampa, St Petersburg, Orlando, Ormond Beach & Sarasota Florida area. Product availability may vary. Contact us for the most current availability on this product. 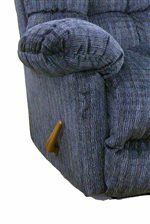 Recliner Mechanism Gravity-activated handle assist for smooth and easy operation. This Everlasting motion furniture collection takes comfortable reclining to new lengths. Premium cushioning fibers provide unmatched comfort and durability. 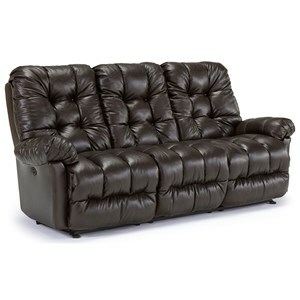 Hardwood frames and rugged construction sets the industry benchmark in stability and durability for motion reclining sofas and love seats. Special features such as removable backs and proprietary Leggett & Platt® mechanisms are featured in every unit. 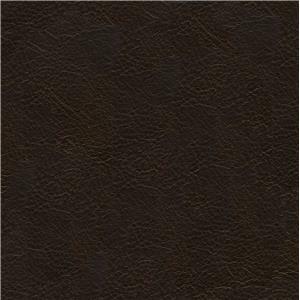 This collection is available by Special Order with over 700 fabrics to choose from. Make your living room furniture your own with the Everlasting collection. The Everlasting collection is a great option if you are looking for Casual furniture in the Tampa, St Petersburg, Orlando, Ormond Beach & Sarasota Florida area. Plush Pillow Top Arms and Exterior Handle Release. 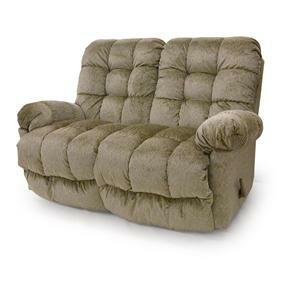 Browse other items in the Everlasting collection from Hudson's Furniture in the Tampa, St Petersburg, Orlando, Ormond Beach & Sarasota Florida area.